Ready to try out camping, but not sure if you should opt for a tent or RV? Check out this guide on deciding which one is better for your family based on a few factors like cost, experience and more. You’ve decided to go camping with your family. Should you rent a recreational vehicle or set up tents at a traditional campsite? There are advantages to each form of lodging on your camping trip. Here are a few things to consider when deciding between a tent or RV. Before you dive into deciding whether a tent or an RV is more your style, here are two questions I think you should ask yourself. How long do you plan to camp? Are you going to go camping one time? Or twenty times? Are you going to camp for a few days or two weeks? These are major factors in deciding whether a tent or RV is a better option. If it’s one trip, renting your gear may be the best option. But if you plan on camping multiple times in a season or multiple years, you might want to spend more. Each camping trip will be cheaper as you spread the costs out over multiple trips. What are you hoping to get out of it? Are you there for the campfire and the hikes? Or are you there for the whole roughing it experience? If you’re hoping to get a good night’s rest and spend the day outdoors, a RV might be a better option. If you’re hoping to really get back to nature and break up your daily routine, a tent is a great choice. If you’re not looking to rent equipment for your stay, tents are clearly the most cost effective. 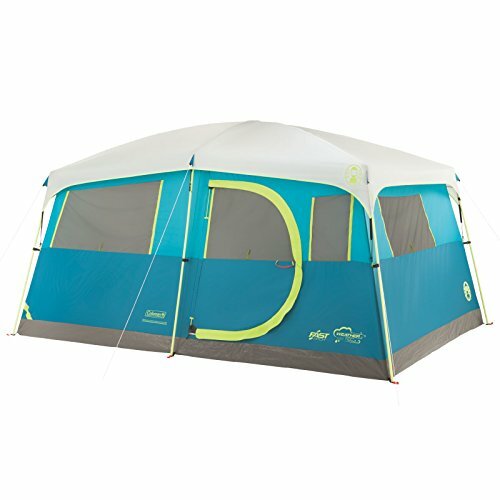 Full-size family tents can be expensive, but smaller or more frugal options are available everywhere from sporting goods stores to big department chain stores and online retailers. Small tents meant for one or two people can be found for under $30 with fancier tests costing hundreds of dollars. Purchasing an RV or trailer is definitely a much larger expense. Recreational vehicles that have amenities similar to a small home can cost more than $100,000. Pop-up trailers can cost a few thousand dollars. However, if you want one vehicle for lodging and driving, an RV may be a great option to rent and save. Check places like Outdoorsy for RV/travel trailer rentals. Campsites tend to be more expensive when it comes to RVs and amenities so keep this in mind whether you’re renting or purchasing as well. For the traditional, “roughing it” camping experience, nothing beats a tent. 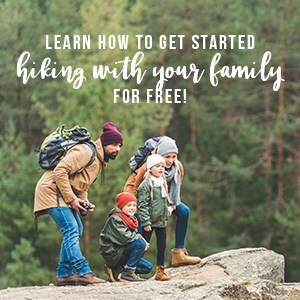 Putting up the tent with your family, prepping for the weather, and being close to animals are all part of the tent camping experience that many camping purists love. 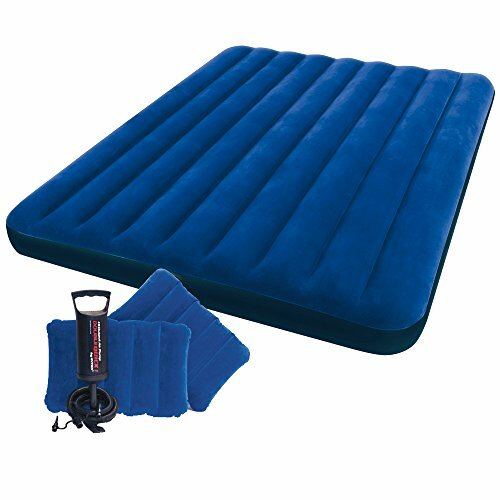 Plop down a sleeping bag (or an air mattress for a little more comfort) in the tent for a true camping experience. Winter campers may want to choose a four season tent to aid in weather-proofing and more polls to help withstand snowfall weight. If you are a beginning camper or the weather may be a concern, staying in an RV may be more your speed. It won’t protect you from all types of weather, but even with waterproof tents, there may be some concerns (or even fears from children) when stormy weather and tents mix. Although many campsites have amenities such as running water, port-a-potties, and grills available for patrons, these things are not readily available in tents. 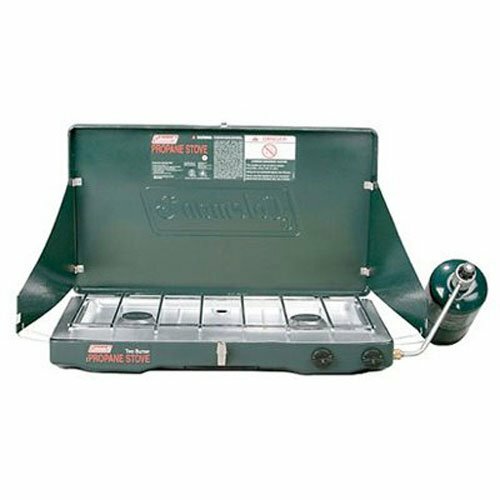 In more secluded campgrounds, these may not be available at all. Many RVs include heat or air and kitchenettes with water and refrigeration. Fancier motorhomes may even have restrooms or washer and dryers. 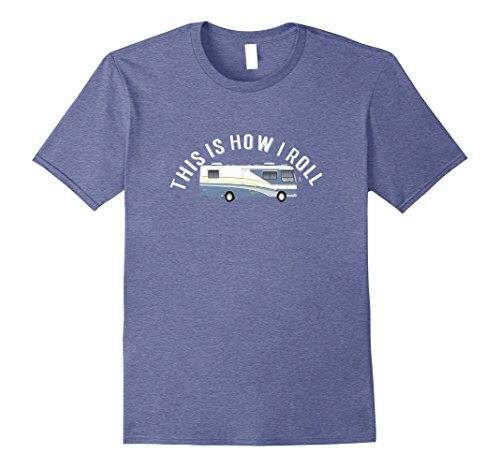 Of course, more frills means more costs, but if you’re hoping for these perks to be within your immediate vicinity, an RV may be the way to go! When you’re making arrangements for your camping trip, one of the biggest decisions will be where to sleep. I hope this helps you make the decision on whether a tent or RV is a better option for your family. 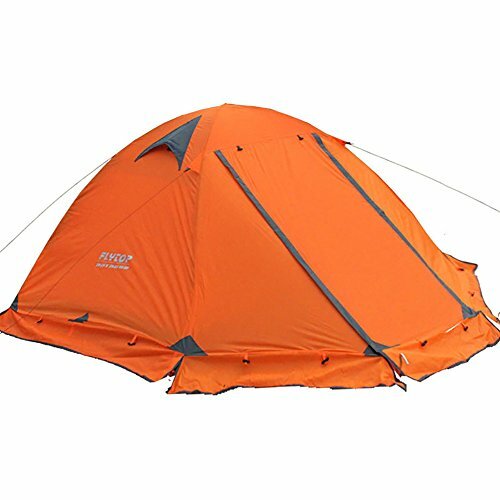 Check out these great tents/items for camping enthusiasts for your next camping trip!